- If you want to request a service of a boat listed in the platfom (Contact the boat owner). 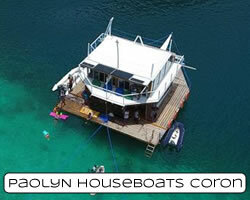 - If you want to know more details, availability or pricing of a boat listed in the platform (Contact the boat owner). - If you want to know how is the payment policy (We do not manage the payment, it must be done acording the boat operator policy). - If you are interested in adding your boat to this platform. - If you are experiencing any problem when contacting the boat owners. - If you want to advertise with us or apply for a link exchange.